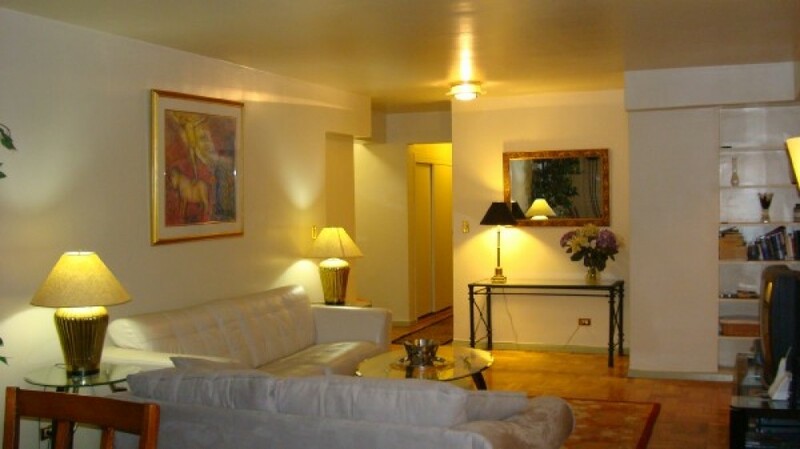 Manhattan Vacation Rentals is one of the most sought after resorts in New York. It allows you to explore the city right from the home. Particularly, in the evening the city becomes colorful with stunning lights. Stay in this property and enjoy the vacation making it a memorable one. With a capacity of 7, this New York Vacation Rentals is just for. Here, you will discover three bedrooms and two spacious bathrooms. A King Bed in the first bedroom, three double beds in 2nd and 3rd bedrooms and a queen sofa in the living area are ready to provide you the best comfort. You can use the high speed internet with the best convenience of the living area. Apart from that the kitchen carries all modern culinary appliances such as microwave, stove, oven, ice maker, toaster and refrigerator. The dining region is just off the kitchen. With hardwood floors, air conditioning and heating, this is an ideal place to spend vacation at any point of time in the year. For indoor entertainment, there are big TVs with free cable connection, DVD player, CD player, VCR and music system. The unit also offers a garage.